Record A Song This Weekend! 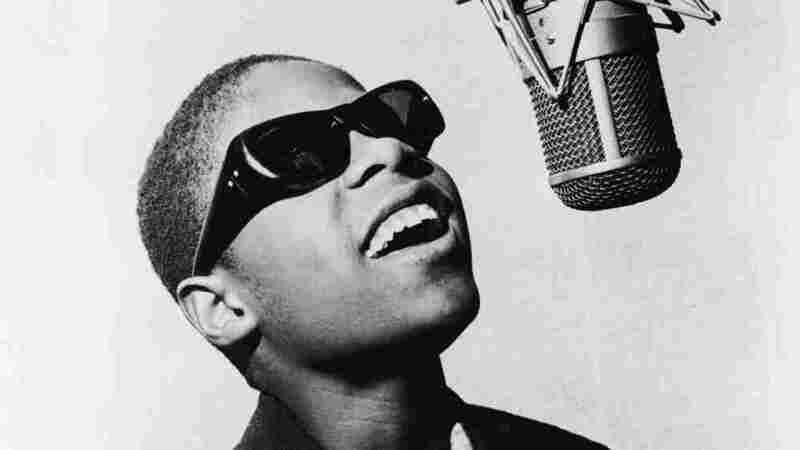 Stevie at age 13. Can you do better than him? While we may not agree as to whether new recording technology makes music better or worse (see Douglas Wolk's fantastic essay), I think we'd all be willing to admit that technology has made making music a whole lot easier, cheaper and more accessible. We can be more agile, impulsive, nimble, reactionary and spontaneous than ever before. Right? Well, that's the idea anyway. Here at NPR Music, we could have given you a mere 24 hours to do this, but we'll be generous and allow you the entire weekend in which to record an original song. Your song can be any genre or length. All songs are due by this Sunday, Nov. 15, at 8 p.m. ET. We'll feature the songs next week as part of our continuing Decade In Music coverage.